Blob Trees and Blob Characters can be used in so many ways and in so many environments. Making sure that you get the best out of the resources you have will be made easier with this inspiring book to hand. 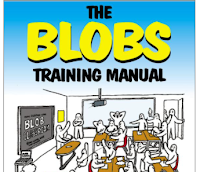 From a really detailed look at how to approach using the Blob Tree to a though-provoking theory about relationships developed by the authors, this book will ensure you make the most of your group sessions. Also included are brand new Blob scenarios, brand new individual Blobs and a whole A-Z of Emotions and Feelings. The accompanying CD contains downloadable PDFs of all new worksheets. 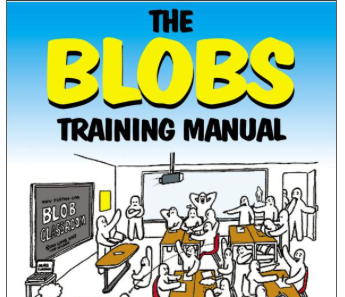 Ideal for anyone new to the Blob resources, this manual also provides background information and additional ideas for those familiar with this engaging series.